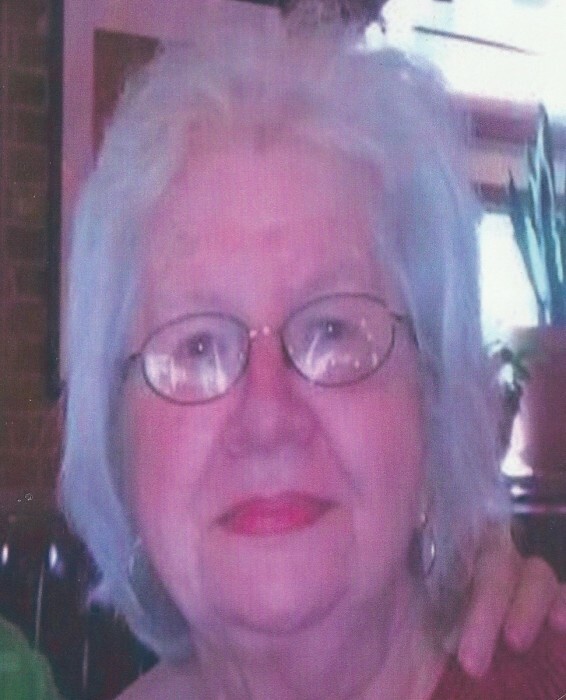 Sandra Marie Friedah, 82, of Salisbury passed away Sunday, January 20, 2019 at Novant Health Glenn A. Kiser Hospice House. Born in Binghamton, NY on March 24, 1936, she was the daughter of the late Sue Palilon Brooks and Benjamin Brooks. Sandra was retired from IBM. She was preceded in death by her husband, Donald Friedah, who passed away on October 28, 2013; brother, Benjamin Brooks; grandson, Trevor O. Friedah. Those left to cherish her memory are her children, Debra Pratt Dockerty (David) of Greely, CO, Andrew Friedah (Teresa) of Loveland, CO, Michael Friedah (Lynn) of Tampa, FL, Karen Carter (Tony) of Salisbury, Patti Griggs (Joe) of Kannapolis; sister, Jeanne Cordisco of Binghamton, NY; six grandchildren and one great-granddaughter. Visitation: 3:00-4:00 Saturday, February 2, 2019 at Calvary Baptist Tabernacle, 3760 Stokes Ferry Rd., Salisbury, NC 28146. Service: 4:00 PM Saturday, February 2, 2019 at Calvary Baptist Tabernacle with the Rev. Steve Holshouser officiating. Lyerly Funeral Home is serving the Friedah family. Online condolences may be made at www.lyerlyfuneralhome.com.